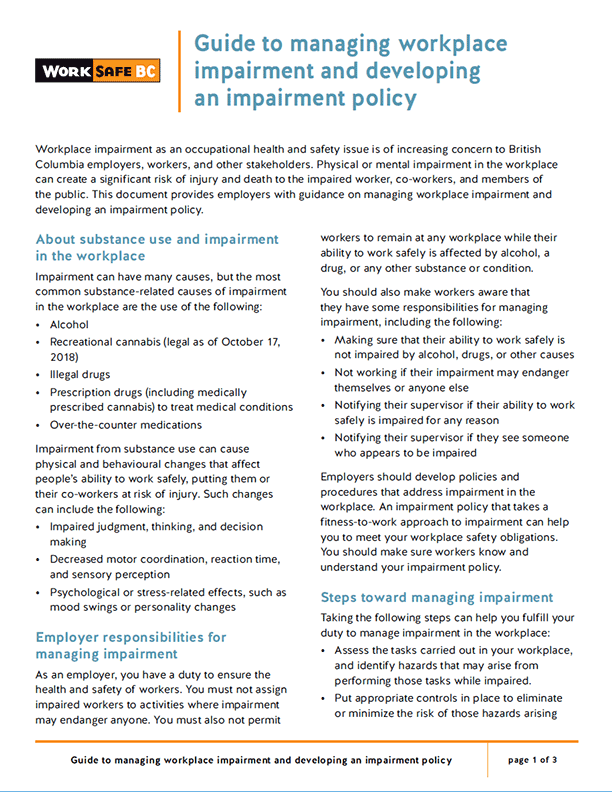 This article describes a trial, on-mountain fitness program that Whistler Blackcomb has implemented to help prevent workplace injuries. This manual describes industry-recommended best practices for tasks such as climbing towers and using snowmobiles. 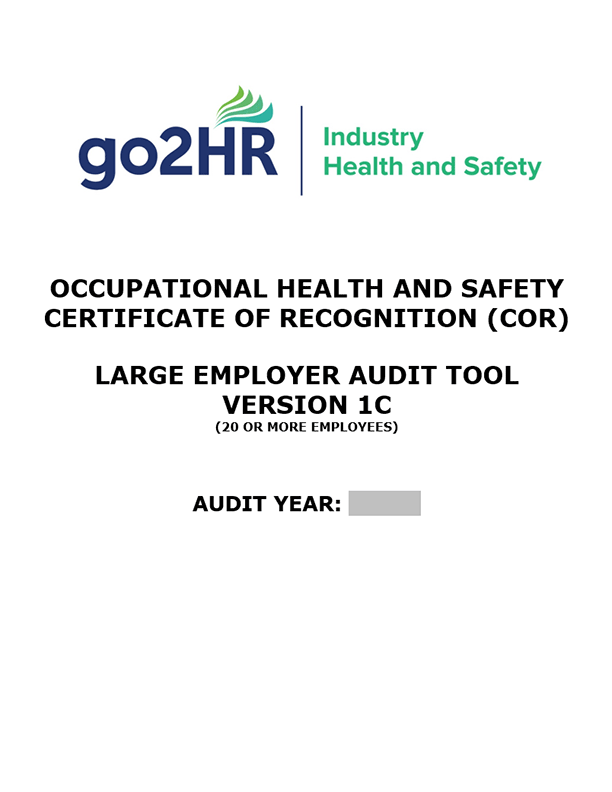 It includes information on risk assessments, standard operating procedures, and training. In this article, expert staff at such BC resorts as Panorama Mountain, Silver Star Mountain Resort and Sun Peaks Resort share their experience and advice about safety procedures on the slopes. 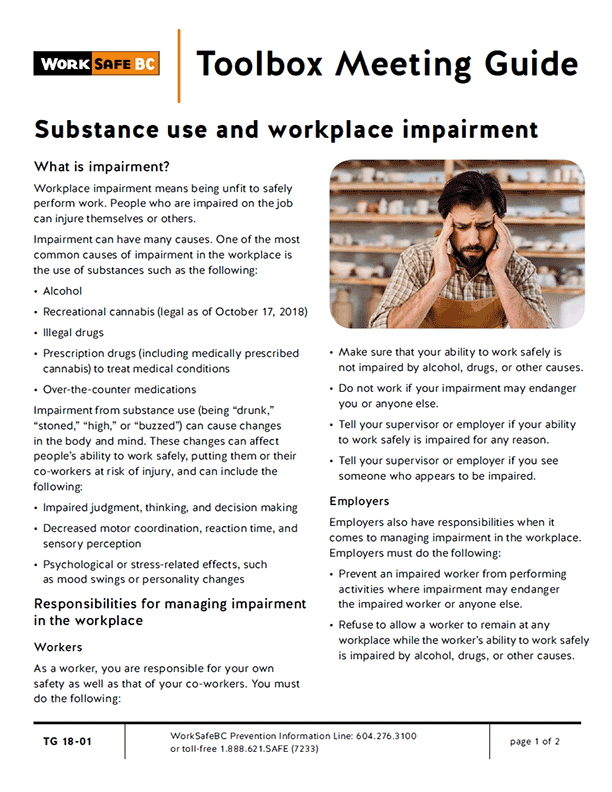 WorkSafeBC has collected a variety of resources to help prevent common injuries and illnesses in the adventure tourism and recreation sector. How many hazards or dangerous work habits can you spot in this photo? Use this resource to train your staff to identify potential hazards when handling luggage. 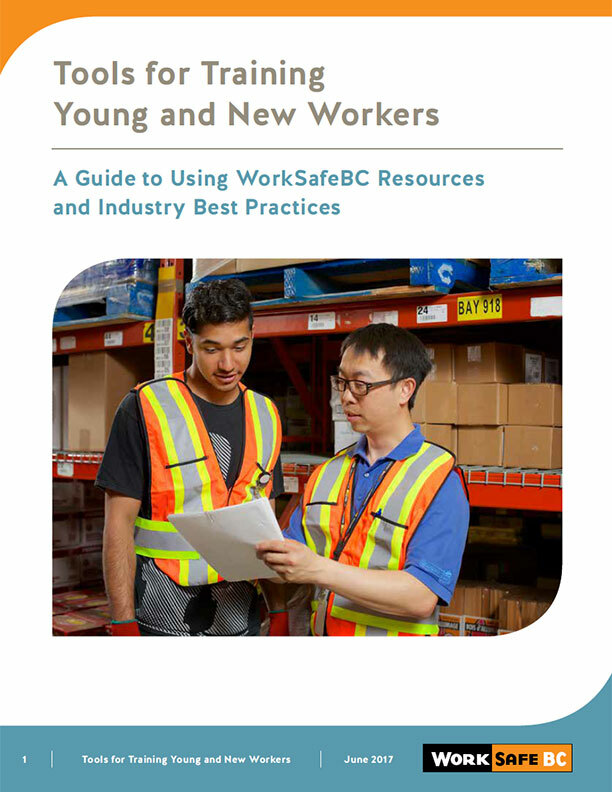 This guide outlines prevention strategies for room attendant managers and supervisors who work in hotels, motels, bed and breakfasts, and other hospitality facilities that offer overnight accommodations. It includes forms, checklists, and other documents that you can download and customize for your facility. This guide explains how to do a risk assessment and how to prioritize which hazards you need to deal with first. This tool is a sample risk assessment conducted in a large hotel. It describes how to use the risk assessment matrix and assesses many common hotel departments and locations. 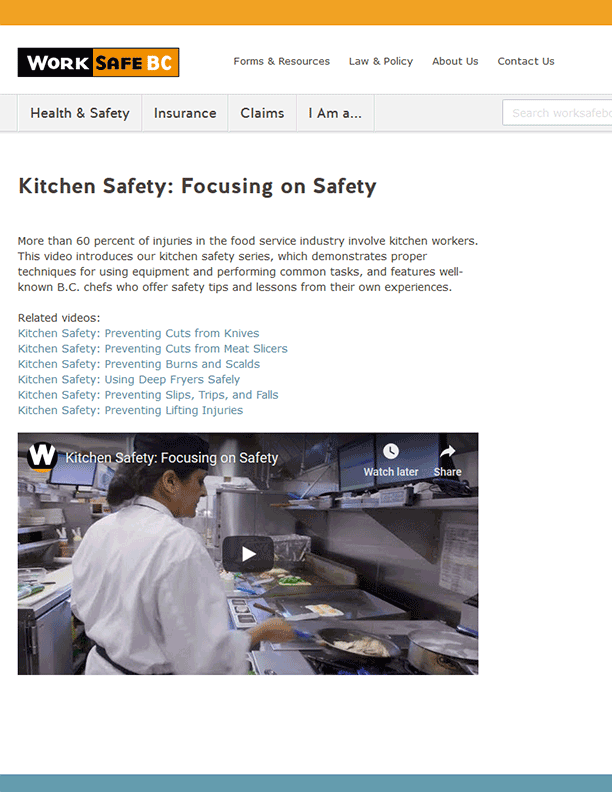 The tool shows examples of hazards, their associated risks, and control methods to give you a better understanding of how to conduct a risk assessment.